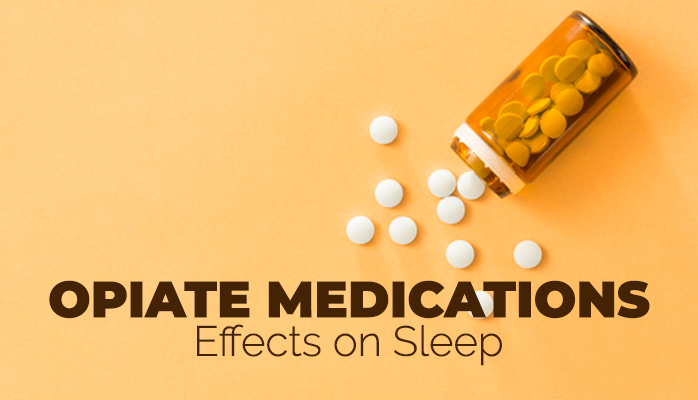 Do Opiate Medications Cause Sleep Problems? Opiate use is at an all-time high in the US. It is a serious epidemic in many cities, especially in Anchorage. It goes without saying that opiate dependency can have dramatic effects on someone’s psychological and physical health. In light of this, lifestyle problems and periphery effects of opiate addiction or taking opiate medications, such as sleep health, go virtually unacknowledged. “Insomnia” is a word that most people frequently toss around to describe cases of sleeplessness. However, the disorder is actually a complicated umbrella term that includes multiple conditions varying in severity. Chances are, you have a “famous” snorer in your family – a father, grandfather, husband, brother – whose sleep-time perturbations shake the whole house. Maybe you are the famous snorer. 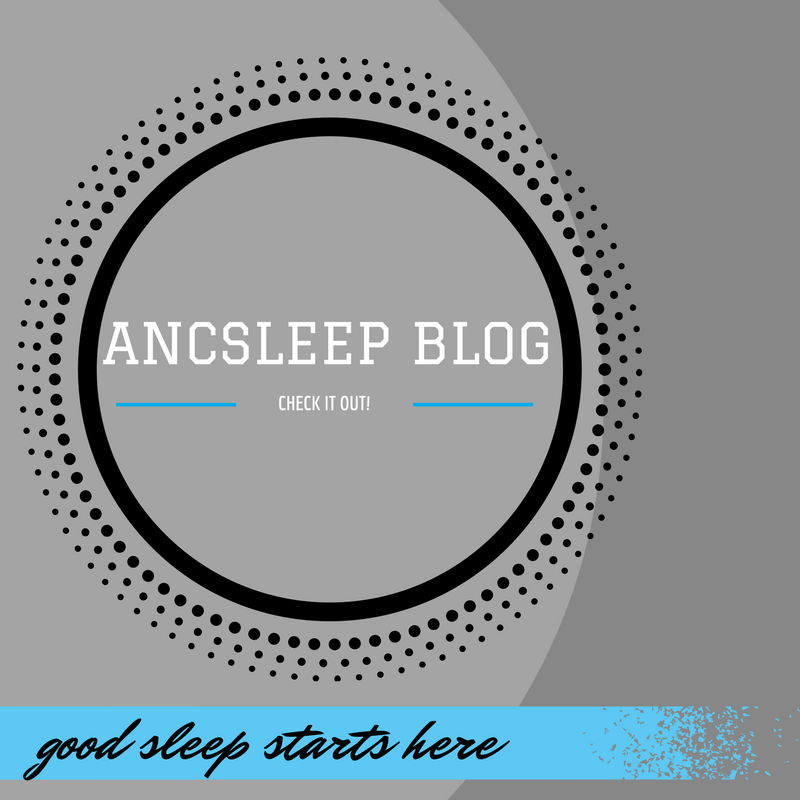 It may help to know that you're not alone in your quest for better sleep. 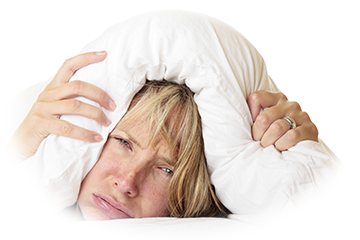 Research studies demonstrate that approximately 25% of people suffer from some form of sleep disorder. Yet, sleep deprivation can impose detrimental effects on individuals and the people around them. 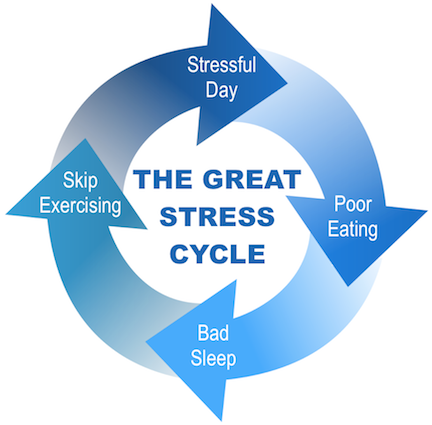 Stress and sleep deprivation, one of the most vicious cycles we endure. We will often find it difficult to fall asleep due to our worries and stress, and in turn, the next day we will undergo even more stress due to lack of sleep. A survey completed by the Huffington Post found that in the U.S., sleep deprivation is a major source of stress among adults. Your sleep does not have to be a mystery. 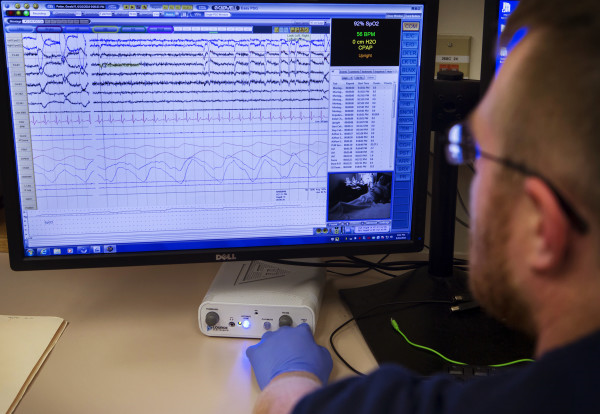 A sleep study is a reliable, scientific, and painless way to find out why you don't sleep as well as you would like. It gives you valuable insight into the process of how you sleep. But it doesn't just give you understanding. It can also provide you with answers. 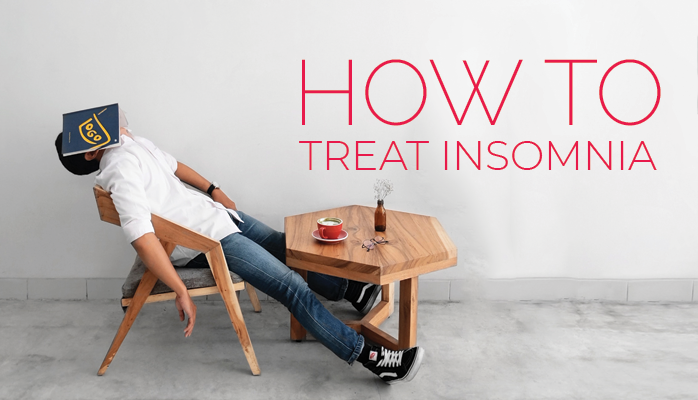 With the results, a sleep specialist will be able to develop a plan of treatment to help you finally get the kind of sleep you want and need. Most people don’t get enough sleep. We are a society that burns the candle at both ends, a nation where people stay up all night to study, work, or have fun. 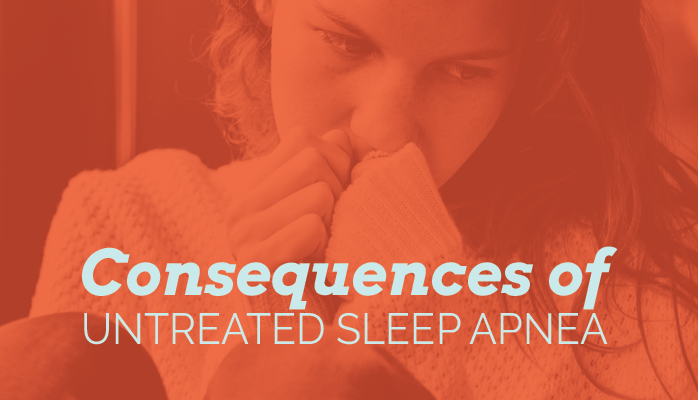 However, going without adequate sleep carries with it both short- and long-term consequences. Do you wake up earlier than you’d like or have trouble falling asleep at night and staying asleep? Are you excessively tired throughout the day and/or having difficulty concentrating at work or school? Do you rely heavily on caffeine to keep you awake? Does the sleep you do get feel restorative, or does it feel inadequate? If you said “yes” to any of these questions, there is a chance that you suffer from a sleep disorder. 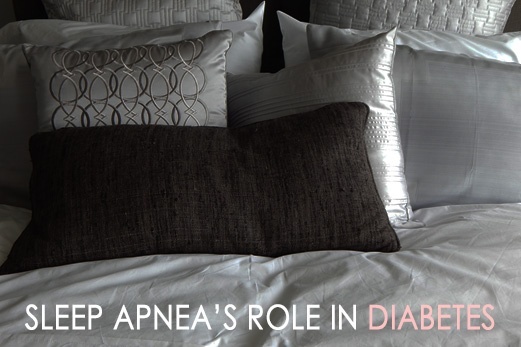 We are so excited to let you know about the latest technology for people with sleep apnea. Ultra-portable, compact, seamlessly integrated and superior quality are just a few of the adjectives used to describe the NEW DreamStation Go by Philips. Anchorage Sleep Center is proud to introduce you to a new portable CPAP machine which delivers on all of the features sleep apnea patients desire in a unit. 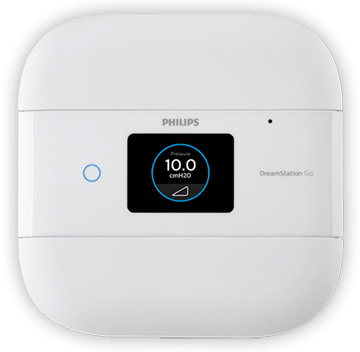 The just released Philips DreamStation Go hits the sweet spot – size and portability with all the functionality necessary for uncompromised results. Here are some reasons the DreamStation Go is expected to be a big hit with individuals in therapy for sleep apnea.